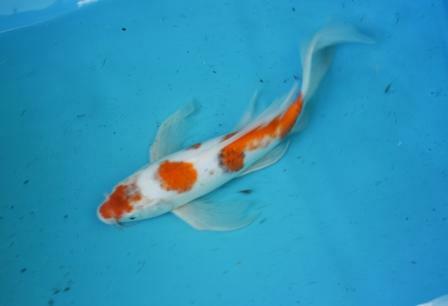 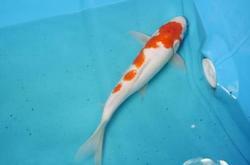 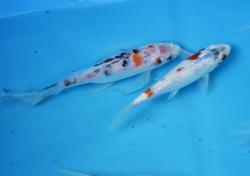 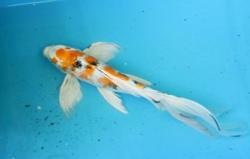 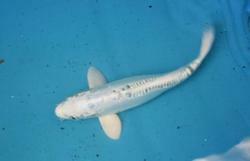 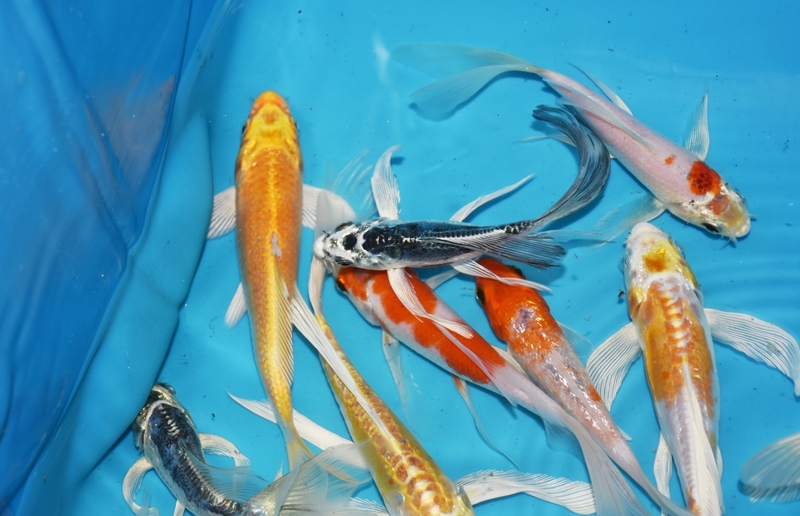 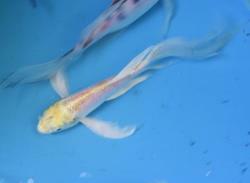 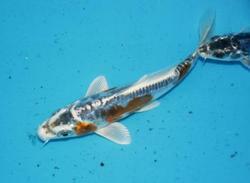 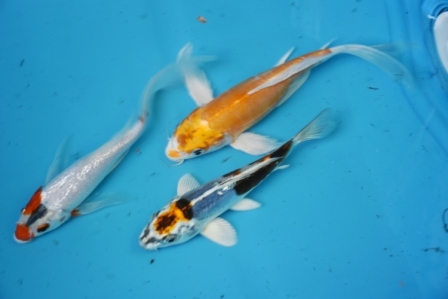 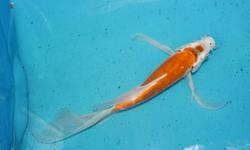 This is the best selection of Koi that we have had available for sale in a long time. 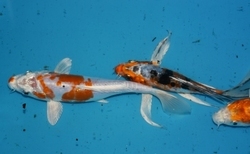 All Koi are healthy and have been treated for parasites. 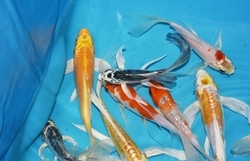 We have hundreds to choose from. 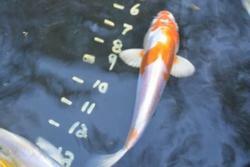 We sell from our Koi farm only, so please call before you come.